Today, we satisfy our sweet tooth with a slate of confectionary treats! Enjoy! 1. The cake pictured here is decorated with which kind of icing? Made from sugar and water, its name comes from the French for “melting”. 2. Salt water taffy, which contains individually salt and water but not salt water, was a creation in what East Coast city? 3. Name the Turkish confection shown here. One popular version of this snack combines sesame seeds and honey. 4. Which nut is found in the center of the colorful dragée confectionery? They are also called the “Jordan” type of these nuts, which probably comes from the French word for “garden”. 5. As evidenced by their name, the golf ball sized truffle-like confections shown below are made from chocolate and which alcohol? These sweets are popular Christmas treats in European countries. 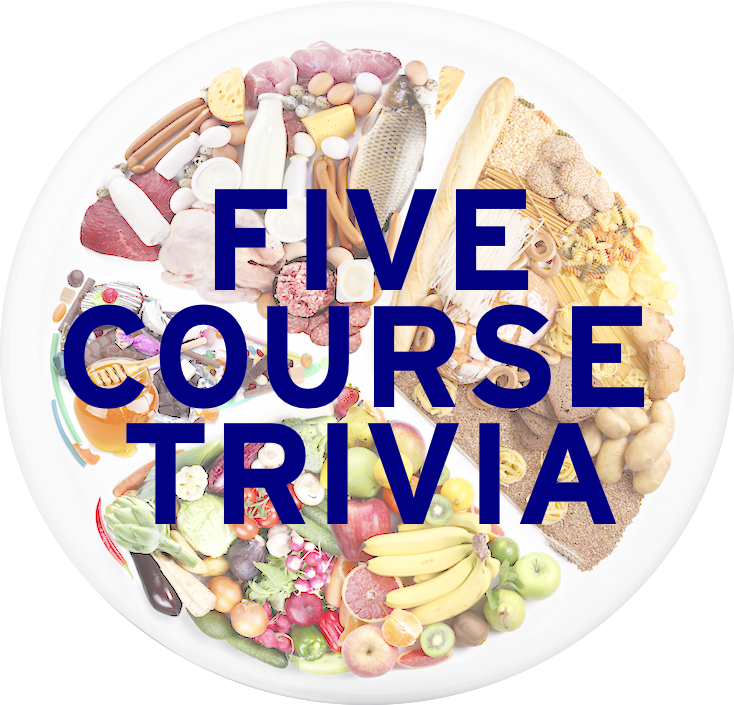 Learned League precedent (LL65, MD20) – Name the sweetmeat confection, a specialty of southeastern France (where it is one of the traditional Provencal “thirteen Christmas desserts”), whose original ancient Roman recipe was based on honey, walnuts, and eggs. Its modern mass-produced version, such as in ZERO candy bars and Salted Nut Rolls, is rather different. Tomorrow: We started this week with soup, so this week’s Freestyle Friday will appropriately end with nuts.